#AugustBreak2013 Day 17 | The Tales of Missus P.
I didn’t think I would do as well as I did today on my word count, but I got over 2,000 words down today. 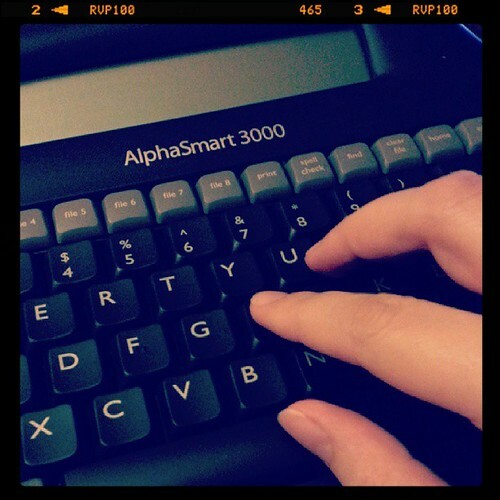 I used Write or Die this afternoon, then this evening, I sat on the couch and did the rest with my AlphaSmart. I’ll tell you why this works so well: no distractions. I don’t have any alerts on my spelling, and even if the sentence structure is a bit wonky, and I fix it up, it’s not the whole page, looking at me, waiting to be fixed. I can keep going. There’s less to muddle up the lines between imagination and typing. I really needed something like this. We’re still getting through Season 3 of Walking Dead on Channel 5. Now, I’m a whiner when it comes to shows a lot of times, but I really like this one. I like the characters, and I like the shows ability to make me and Steve sit upright and scream at the television. I use to do that with Lost and I dearly miss being involved with a show like that. So, that’s that for today. Steve did a lot of cleaning. I did some laundry and worked on said project. 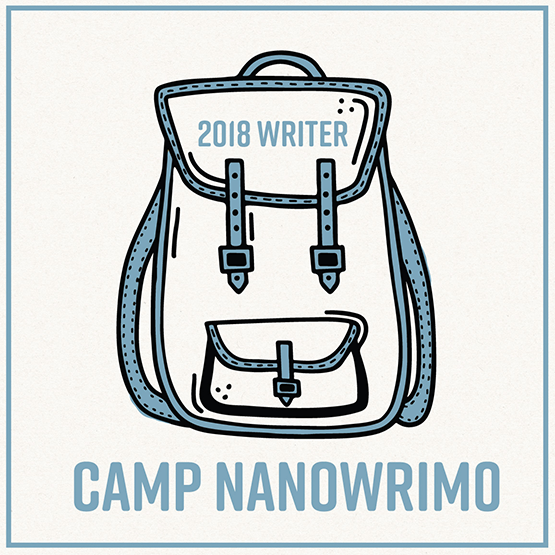 I’m really aiming for September for a 1st draft completed goal because I have three projects sitting there half done and I need this one done (even though I sat there today doing the same old, “But is this really a good story? Is this even the one I should be working on?” crap.) Ugh. I hate that second guessing stuff. Married to Steve. Two cats named Jake and Elle Woods. One dog named Daisy. Librarian IT Assistant. Writer, teacher, blogger, technological princess. This entry was posted in All About Me, Books, Television, Writing and tagged AlphaSmart 3000, AugustBreak2013, fiction writing, The Walking Dead. Bookmark the permalink. Suzanne has read 2 books toward her goal of 10 books.